One of latest private hospital in Melaka, Oriental Melaka Straits Medical Centre has become known around Malaysia. This hospital that located at the Klebang, Melaka officially launched in 2015 and looks like a five-star prestigious private medical centre. One of common problem while visiting the hospital in Melaka either government or private is parking space but not for Oriental Melaka Straits Medical Centre. It has 1,200 parking bay space which is free of charge. 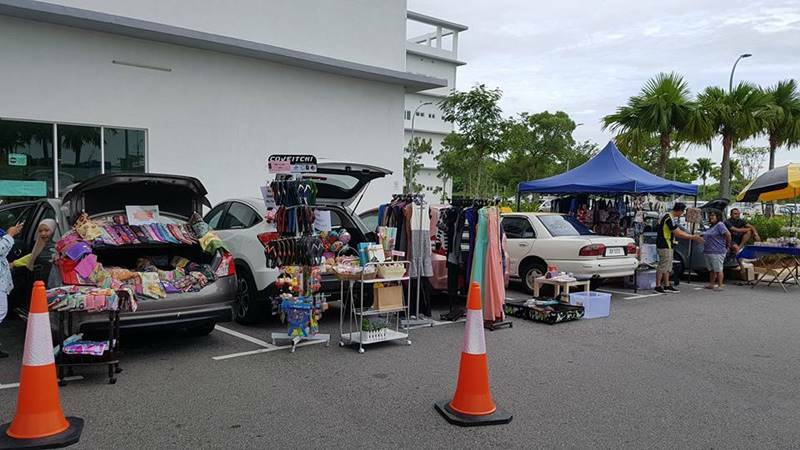 No need to parking at the illegal roadside as there’s no building nearby. It also provide elevator and lift for convenient. 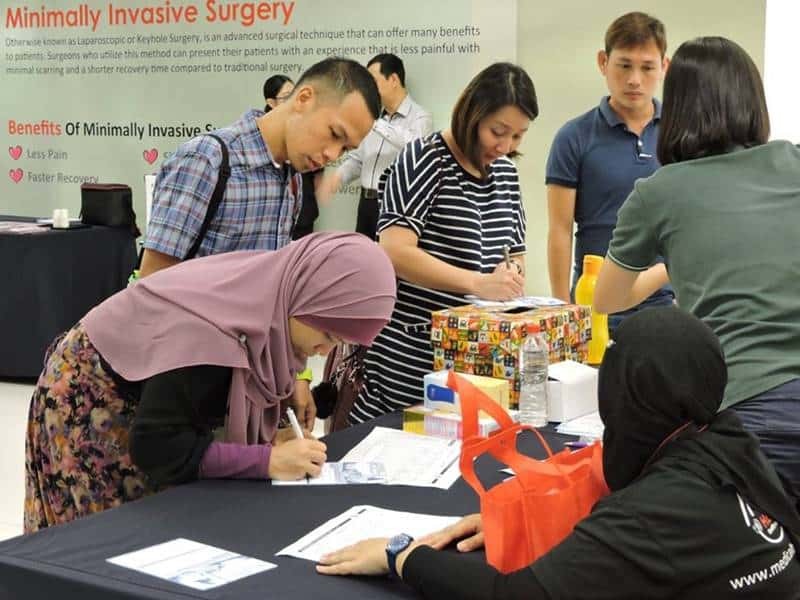 Not just for health service, there’s also many events held on the hospital such as car boot sale on the weekend, seminar and many more program. As it is near Melaka town,there’s many accommodation nearest available either hotel or homestay. No need to worry as you can search it via your app. The Hospital accepts cash, credit and debit card. There also accept insurance claim for variety insurance companies. Hosp very nice,nurse service is very poor.ask 1 thing wait so long until ask 4time jus gvn the thing.the nurse can she the wife is the nurse but didn’t knw hw to take care the husband want.if she in my place hw she feel.angry,sad,or tension.